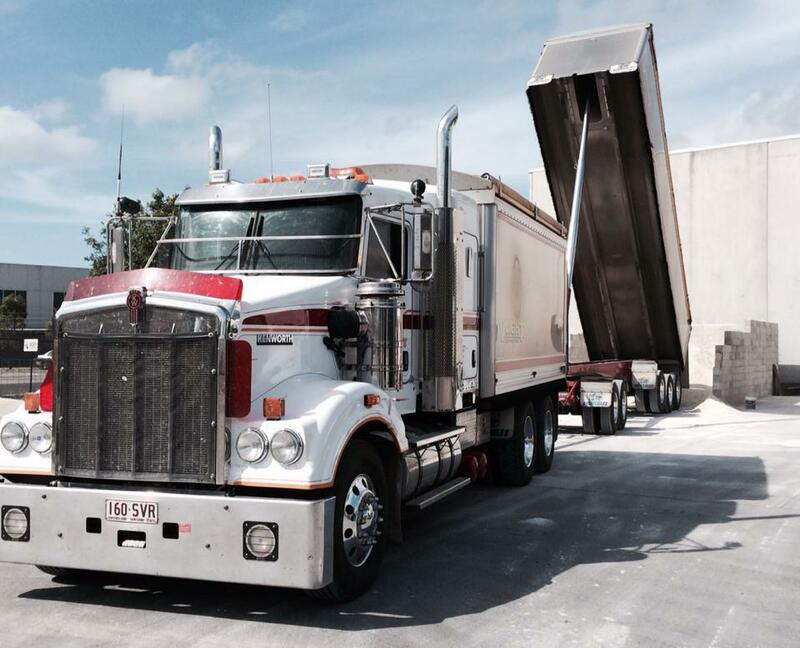 Voight Contracting has a well maintained and modern fleet of trucks & equipment for all your bulk haulage needs. The fleet can be managed efficiently and effectively, along with providing clients with accurate information regarding the location of their materials/goods. Trailer bins are cleaned thoroughly to ensure that loads are not cross contaminated. Voight Contracting bulk haulage is Fatigue Management and MASS Management accredited, and we are also a member of the National Safety Council of Australia (NSCA).